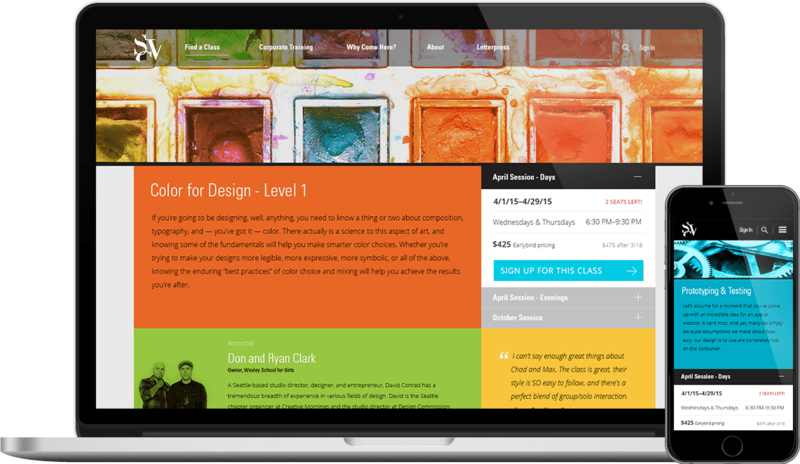 The School of Visual Concepts is a small, personal, Seattle-based school which offers vocational training to students and working professionals in the fields of design and marketing. 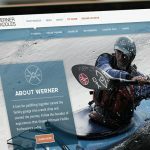 Focusing on the informational and transactional pages, Anthill Studio collaborated with the Cole & Weber creative team and the Hammerquist Studios development team to re-design the SVC site. Our goal was to design a responsive, easy-to-use experience which reflected the clean, modern brand of SVC and helped to turn prospective users into SVC students.